The fat accumulation in the arms weighs on the skin and they sag. Women complain that their sleeves become too tight, which leads to depression. The classic method to eliminate this hanging is by excision. The best and most aesthetic method for removing fat depots from the arms is VASER ultrasound liposculpture. This is a form of arms liposuction where fat cells are liquefied using ultrasonic waves, without affecting adjacent tissues. In this way, the suction of fat tissue under very low pressure becomes atraumatic and bloodless. 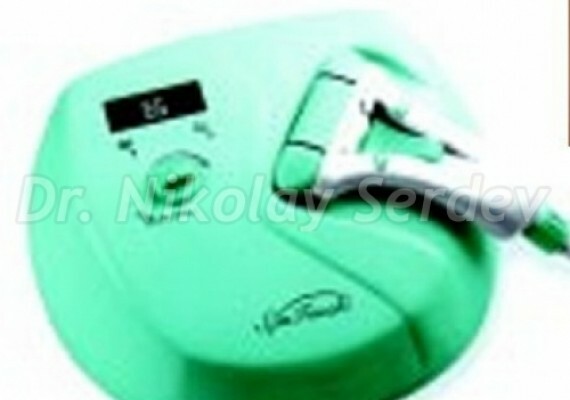 Fat cells can not accumulate again in the same places as ultrasound destroys them. After the procedure, we prescribe antibiotics for 5-7 days and painkillers for the first night. We do daily follow-up sessions for 3-5, sometimes up to 7 days, depending on the treated areas. These sessions include taking showering, disinfection, bandaging and change of elastic garments. Most important during the days in the early post-op period is the follow up for fluid retention or collection, so as to prevent formation of painful seroma and infection at a later stage. Patients wear elastic garments 24/7 for a month, preferably a month and a half. Of course, during this time, they are free to follow their normal daily activities. 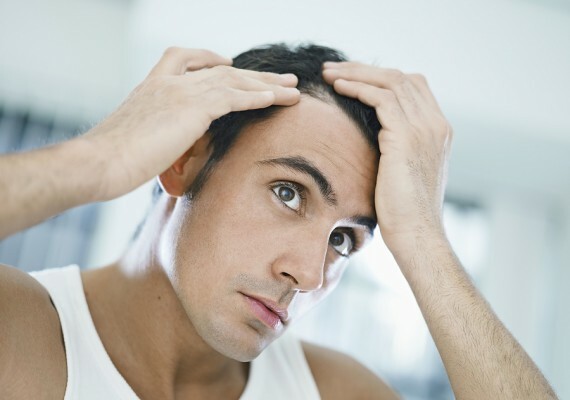 The immediate result is satisfactory and improves with as swelling subsides. The final result, with slimmingof the arms and skin tightening, is obtained within the first year. Massages on the treated areas are strictly forbidden! This is because skin movement can break the newly formed capillaries! As a result, there will be growing of edema, extension of the recovery period and loosening of skin fixation. Thanks to the atraumatic nature of VASER liposculpture and depending on patient’s characteristics, we can remove fat depots from the arms and other areas of the face and body at the same time. 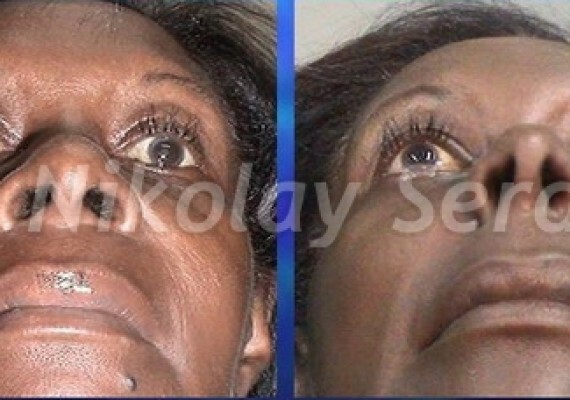 We can also do various liftings using the scarless Serdev Sutures Lifting method. Serdev Suture Lifts are mini-invasive, atraumaic and scarless methods for durable lifting... Read more!